What's the Abductor all about? It's named after a muscle group. 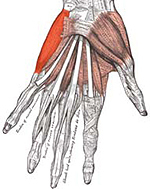 The abductor digiti minimi muscle group is the thick swath of muscle highlighted to the right. 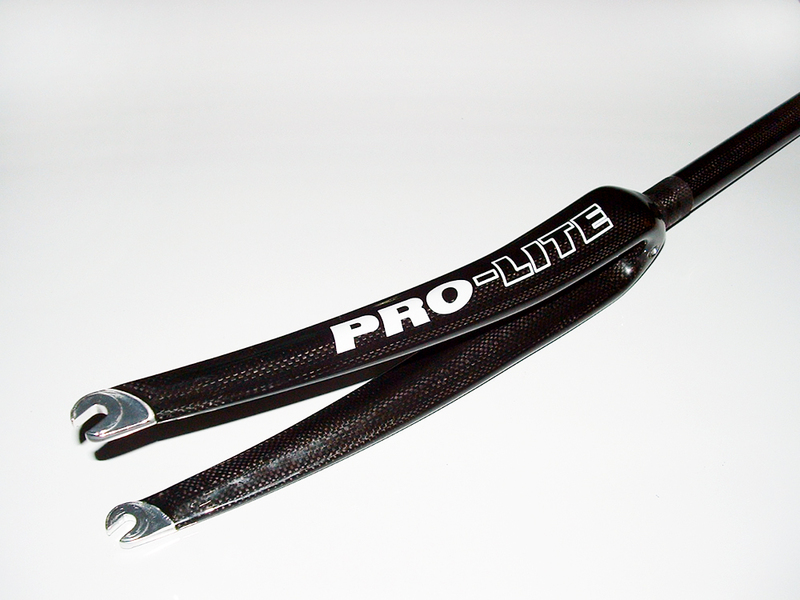 This muscle group is well known to any serious rider as it can cause significant discomfort on long rides, but thanks to Pro-Lite's engineers, the answer is here. 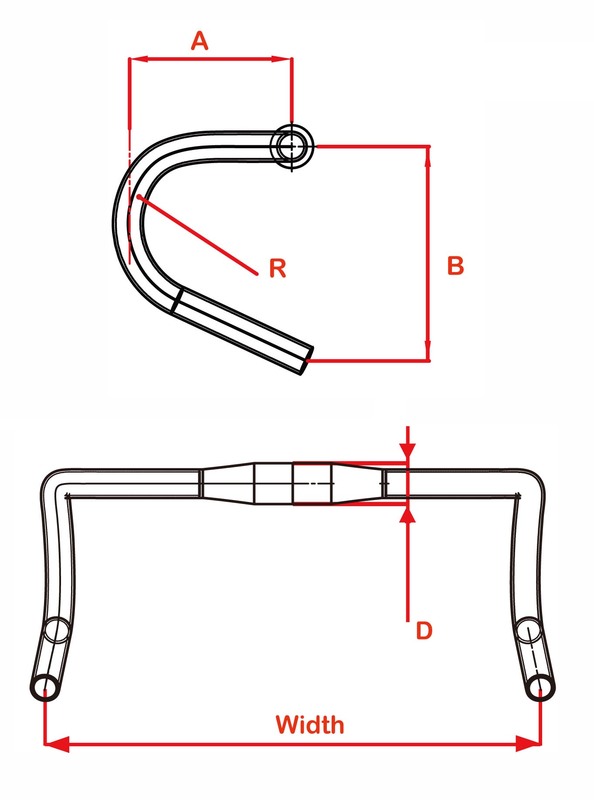 "whoever designed this bar must have been a rider"
By extending the 31.8mm diameter tubing used at the stem interface all the way out to the bend, we produced a true rider's bar. 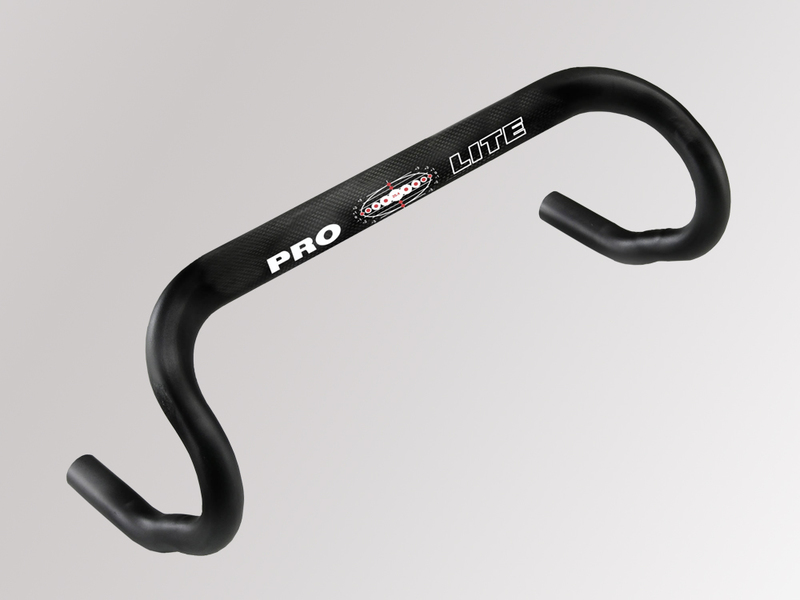 These bars have been a huge success with professional riders. Designed to reduce the stress in abductor muscles of the hand, these bars help make longer rides a walk in the park. 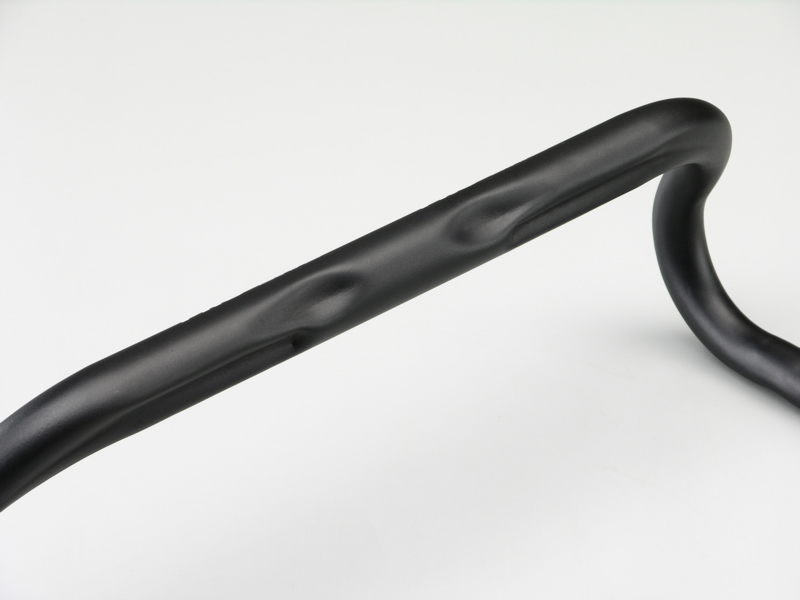 The Abductor ergonomic bar has to be ridden to realise there are no other bars like these. 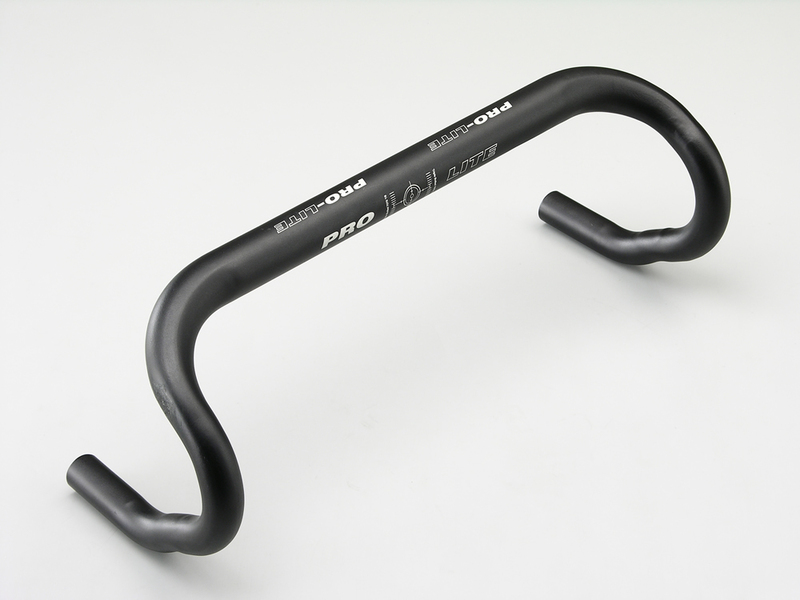 All Abductor bars are carefully shaped at the centre of the bar at the rear to accept the riders' thumbs. 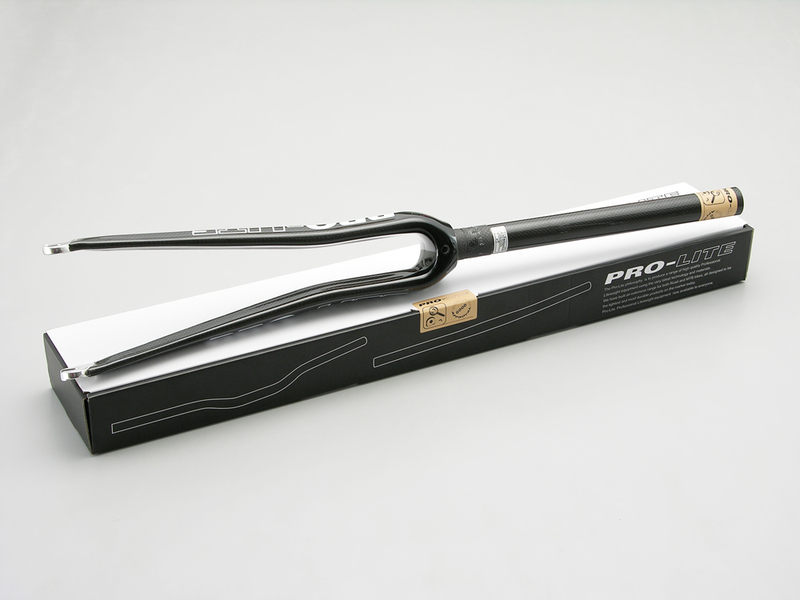 The professional riders who have trialled the bar for us, and those who are now using it, all rave about the extra comfort that this feature gives them, and agree that this really is "designed for the rider".